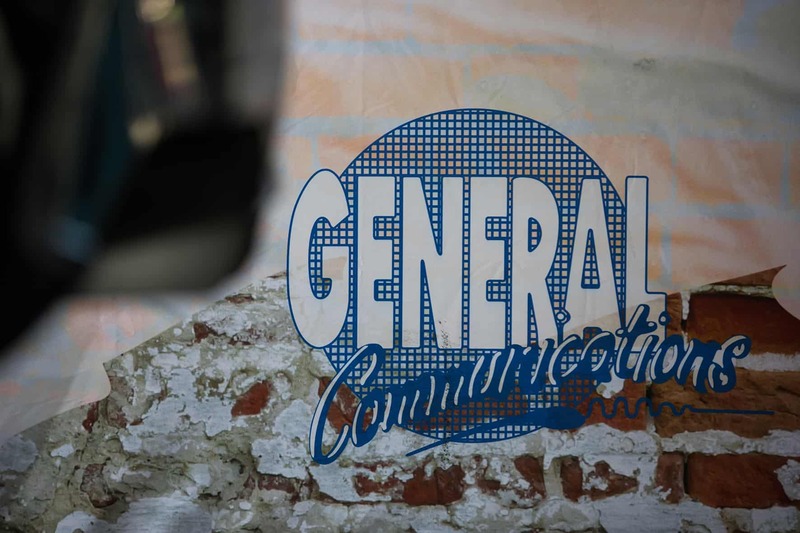 Gencom, the supplier of mobile communication systems, also reverted back to their original logo. 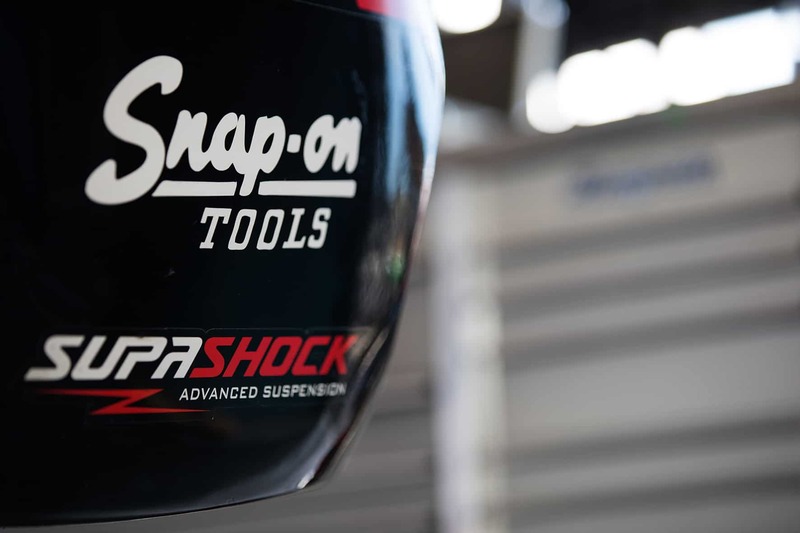 The Snap-On has used a throwback to the tool company’s 1960s logo. 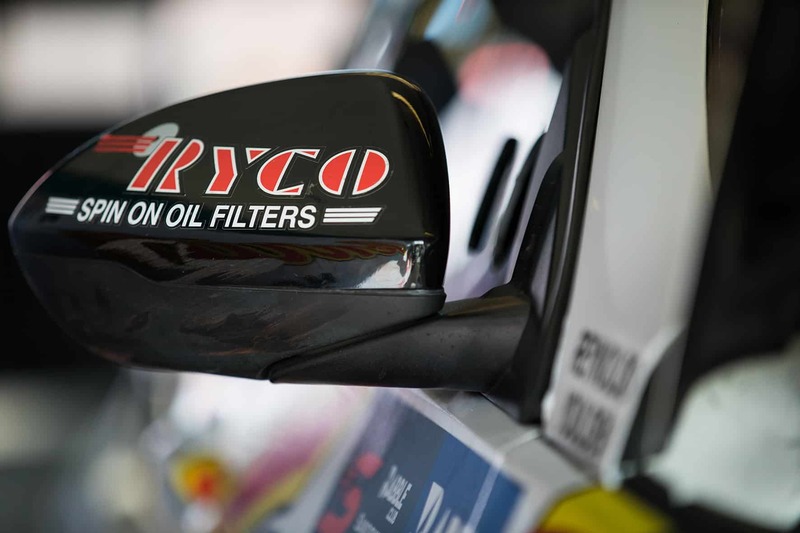 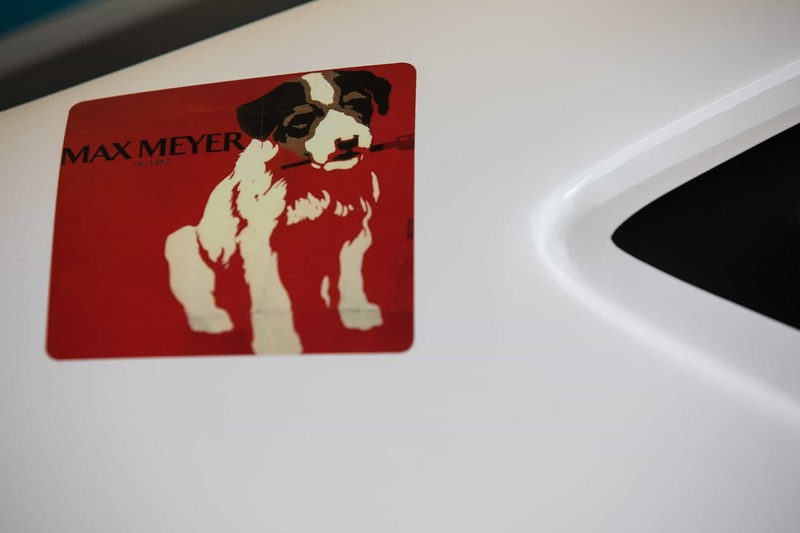 Ryco Filters dates back to 1936.